FULL DYNAMIC RANGE REISSUE SERIES. If there is a sentence that best describes Napalm Death&apos;s career, then this is it. 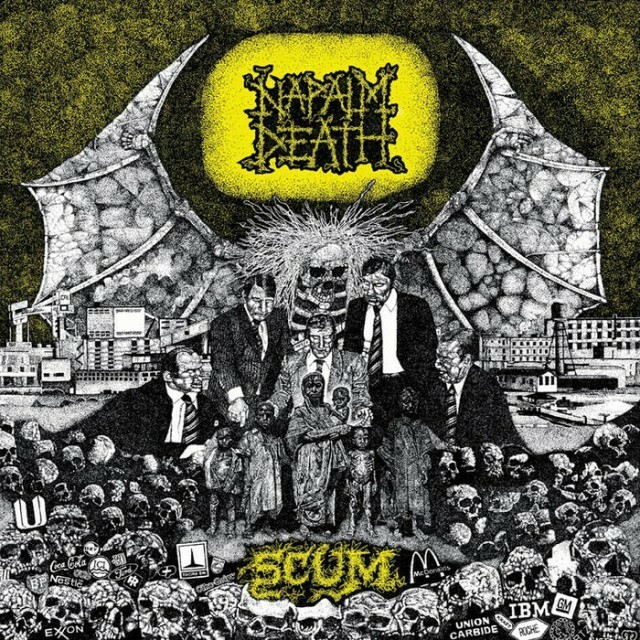 Ever since their legendary debut entitled Scum, Napalm Death have pushed the boundaries of heavy music with a consistent onslaught of noise and experimentation. 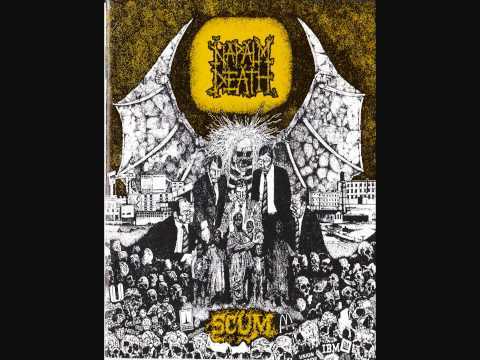 Listening to Scum feels like you&apos;ve had a hydrogen bomb explode inside your head. It&apos;s a monumental experience, and this year marks the 30th anniversary since the original release of the album. It&apos;s time to pay tribute to one of the most influential records in the history of heavy music.